V3 is the latest version of the fuel pressure regulator. This FPR is based on a new construction that delivers superior precision and reliability. Each fuel pressure regulator comes tested and leak free. 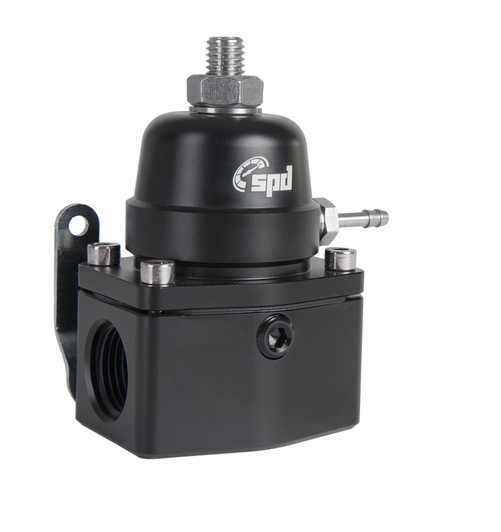 SPD’s fuel pressure regulator is specially designed to work well on alcohol fuels. The fuel pressure regulator has our new generation internal components where materials have long life and high reliability when driving on gasoline and especially ethanol that is very aggressive. The regulator is designed to handle high return flows at low engine load while ensuring that it’s able to raise the fuel pressure 1: 1 with the charge pressure even when very powerful fuel pumps are used at high power outlets. We stock all spare service parts. This is one of very few FPR’s on the market which does not leak air at the adjusting bolt. Built-in top screw sealing kit that is pressurized and tested up to 7 bar air pressure without leaking. 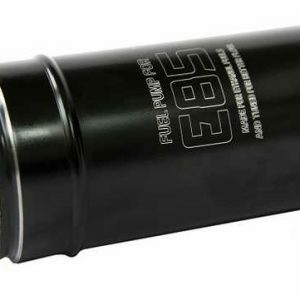 1/8″ female NPT thread at the front to connect fuel pressure sensor or fuel gauge. 1/8″ female NPT thread for vacuum connection. – The fuel pressure increases 1: 1 with the charge pressure. – Very reliable BTR with long service intervals. – Specially designed membrane to ensure free moving parts without limitation and longer service life. – Big diaphragm area to ensure stable fuel pressure and minimize fuel fluctuations. – Sealed top without air leaks, market’s first and only. – Capable of 1000hp+ applications. – Air connection for silicone or pneumatic vacuum hose. – Spare parts are available. – Inputs have female thread (2xAN10) to fit both O-ring seald and washer sealed fittings. – Outputs have female thread (1xAN6) to fit both O-ring seald and washer sealed fittings. Adapters to the fuel pressure regulator are included. All SPD products have the absolute highest quality and are carefully tested to work in the most demanding motorsport. 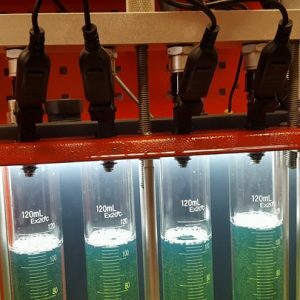 *Race fuels require shorter service intervals.